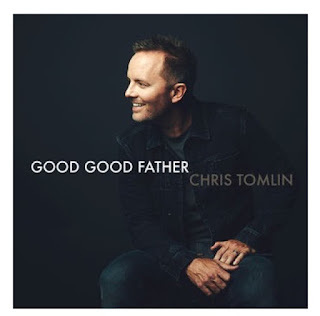 Have you heard Chris Tomlin's song Good Good Father? We all have a picture of who we think God is. 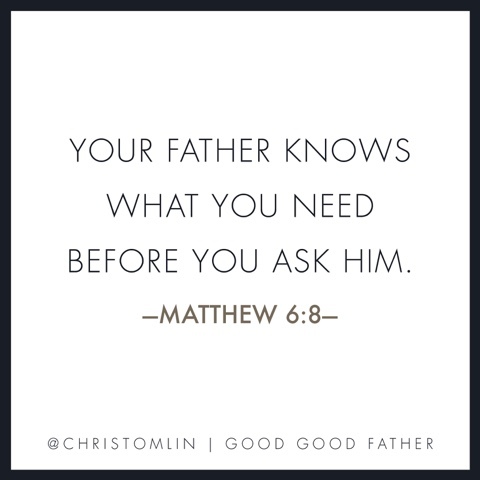 When we get down to the foundation of what we believe, the truth is that God is exactly who He says He is – a good, good Father. 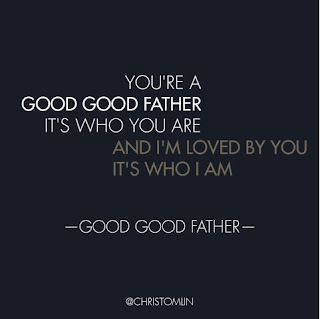 The lyrics are so full of our hope in God "and I'm loved by You...it's who I am." 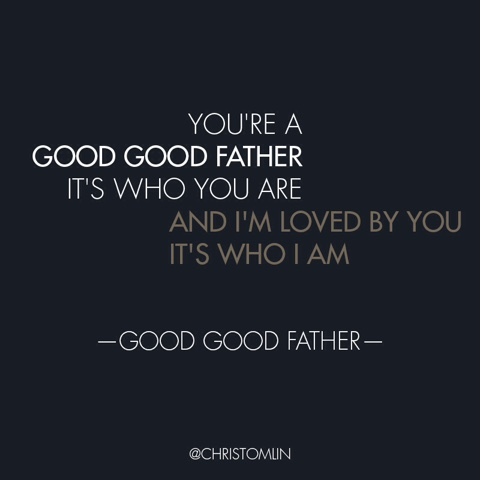 Our identity is found in His love for us. Get this song on iTunes. Disclosure: Official links and promotional content provided by FlyByPromotions. No compensation was provided for this post. I love this song. It gets stuck in my head and it will repeat all throughout the day sometimes. What better song to be stuck, right? Simple song with a simple and beautiful message. I really enjoy this song. I play keys in my church's worship band and I get excited every time I get to play it. Thank you for posting the link to the story behind the song.